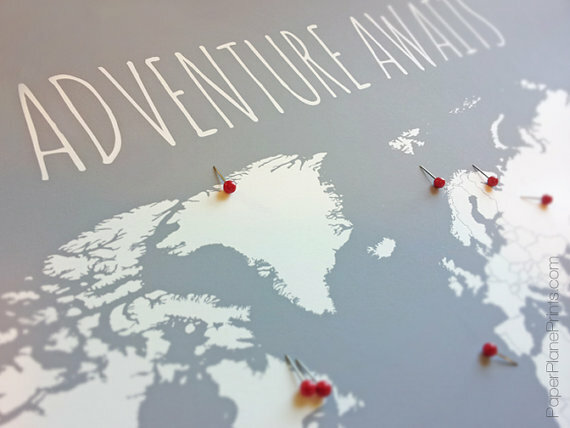 Although I love solo travel, every now and again I am fortunate enough to convince my dear husband to accompany me on an adventure. We try to plan our trips together to be able to take advantage of celebrating our anniversary and being able to include one of the summer holidays to maximize his vacation days. One of the countries that we both enjoy visiting is Italy. In the past we have spent time in Rome, Naples, and Florence as well as a spending a week in Umbria. 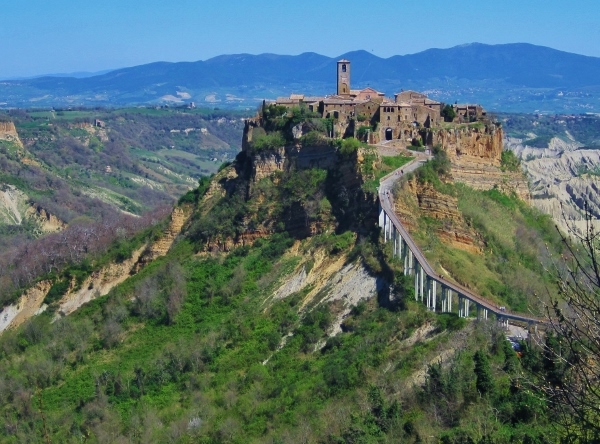 We stayed in Orvieto, rented a car for a few days and spent our time exploring Umbria’s many hill towns such as Civita di Bagnoregio, Todi, and Perugia. I believe it was that week in Umbria that changed the way we viewed Italy. 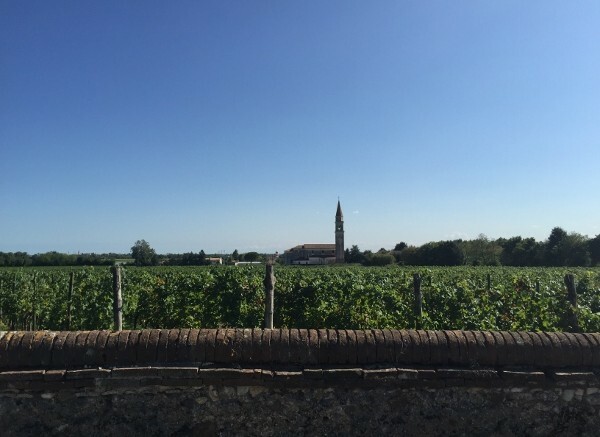 Instead of a series of large, ancient towns, we discovered that to truly experience Italy it is necessary to get out and explore the countryside. With that in mind, I began planning our summer trip for 2015 in February. I wanted to be sure to find our award flights as far out as we could. I really wanted to use our US Airways miles and accounts because if flights were available, typically US Airways routing rules were a little more flexible than American. Try as I may, I was unable to find anything that worked so I gave up and called an agent for assistance. She searched from May through July and came up with nothing (like I did) and we decided to move it out to Labor Day in September. What we ended up with was a little less than ideal and it included flying US Airways Business/First from Charlotte (CLT) to New York (JFK); British Airways First from JFK to London and BA business class from LHR to Linate Airport in Milan – the only city available at that time on an award flight. 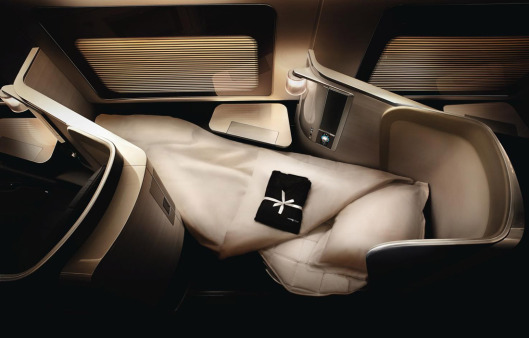 What is horrible about British Airways awards are the exorbitant tax and fuel surcharges… but who wouldn’t want to sleep in one of these? The final cost – 112,500 miles and $523.00 per ticket. The return flight was scheduled to be on American flying from Milan (MXP) to Miami (MIA) and on to Charlotte. I would spend the next six months hoping for a schedule change because I was not happy with the BA fuel charges nor the fact that our flight home would be on the old American 737 business class that did not have lie flat seats. After securing flights, it was time to start looking at hotel accommodations. 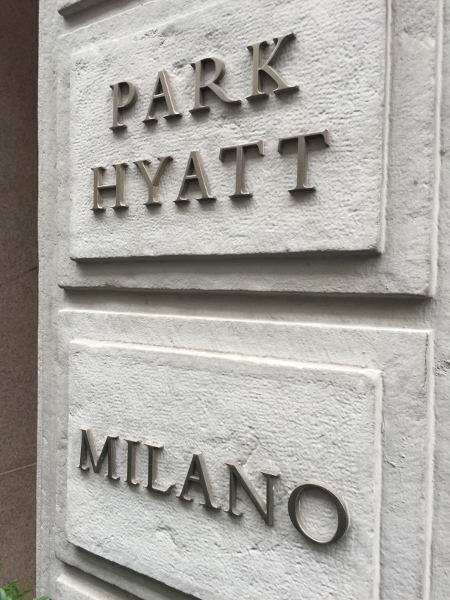 Since Milan was now going to be our destination, I knew that we wanted to stay at the Park Hyatt Milano. 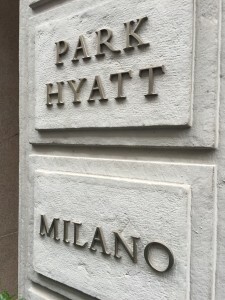 The Park Hyatt is a Category 7 hotel with Hyatt and with the recent Hyatt points devaluation, an award night would be 30,000 Hyatt points a night. Again, I ran into some bumps in the road. The only nights available would be two nights in the middle of the week during our vacation. I decided to book them as points and cash stays for a cost of 15000 points and €253 (the exchange rate at the time) per night. I later changed this to one full points stay and one points and cash night. Locking it in at €253 worked in our favor at checkout because it ended up converting to only $286 instead of the usual $300. Room rates for a King room at the time of booking were €850 per night (the king rooms vary according to availability and season and cost between €670 to €900 per night). Having one night as a P&C night also counted towards my total number of qualified stays for the year. I booked our last night in Milan at the Sheraton MXP Airport just to make the transit to the airport for our flights a little less stressful. MXP is 50KM or a 45 minute to an hour drive from Milan. The rate for the room was €189 per night and I booked it for 7000 Starpoints. 2 Comments on "Italy – and the Perfect Anniversary Trip"
This is great Susan! 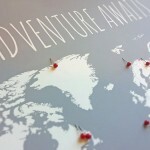 I’ll be sure to share this info with John as he plans our Anniversary trip. I feel sure he is plannig Italy, just not sure what itinerary. Thanks again, I’ll keep an eye on future posts. Safe travels!! I’ll keep my fingers crossed that you get that Italy trip!